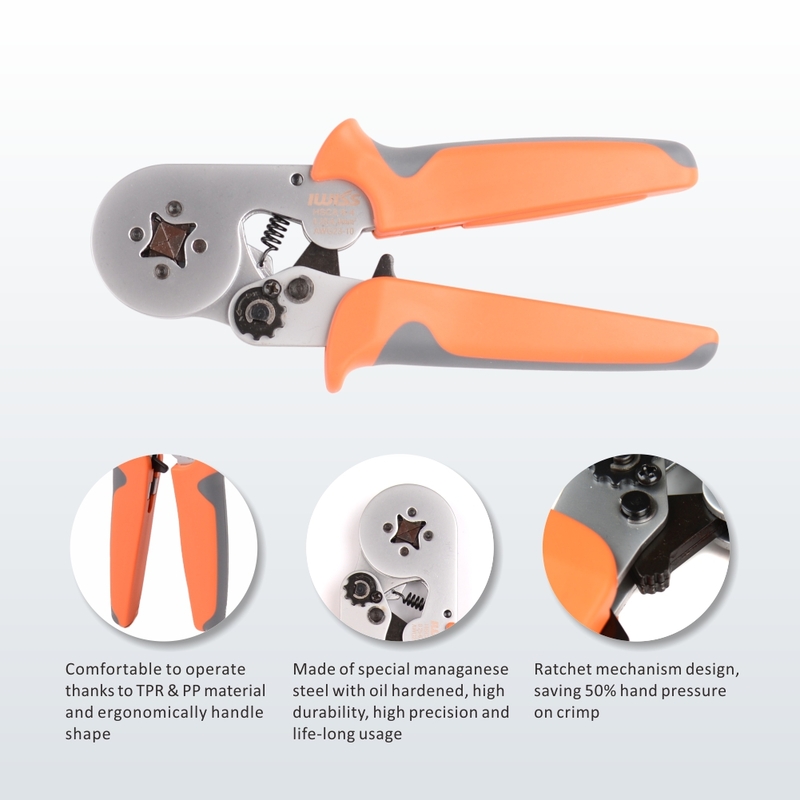 Ergonomic Handle Design: Wire Ferrule Crimp Tool, engineering plastic double control plastic grip handle in accordance with human body mechanics design. Grip comfortable, durable anti-skid. 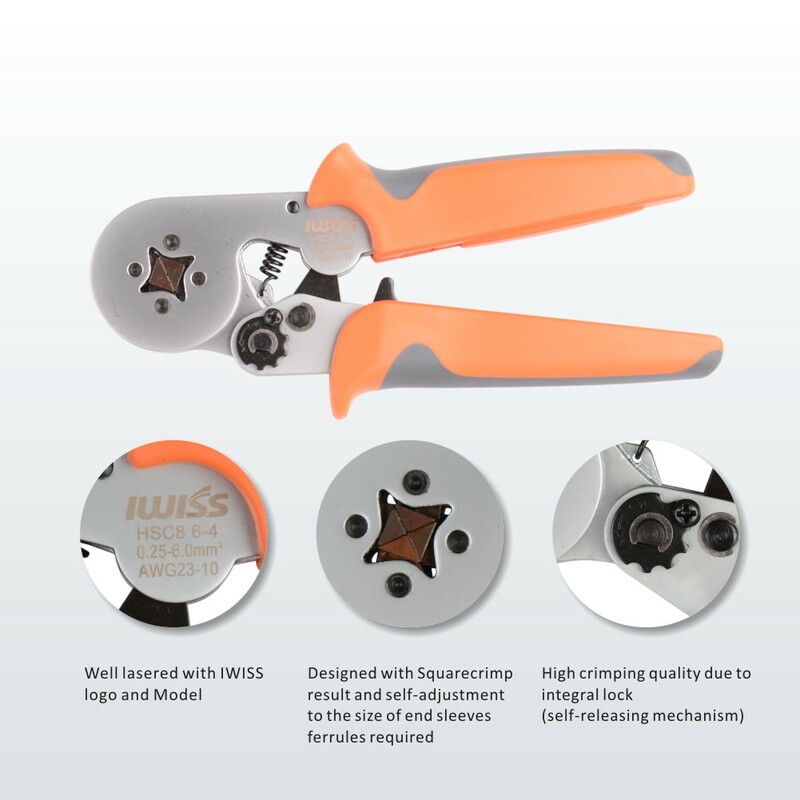 Crimping Range: For insulated and uninsulated sleeve terminals, wire ferrule & end sleeves. 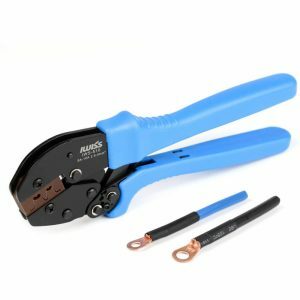 This tool makes short work of terminals and connectors for electricians, contractors and builders. 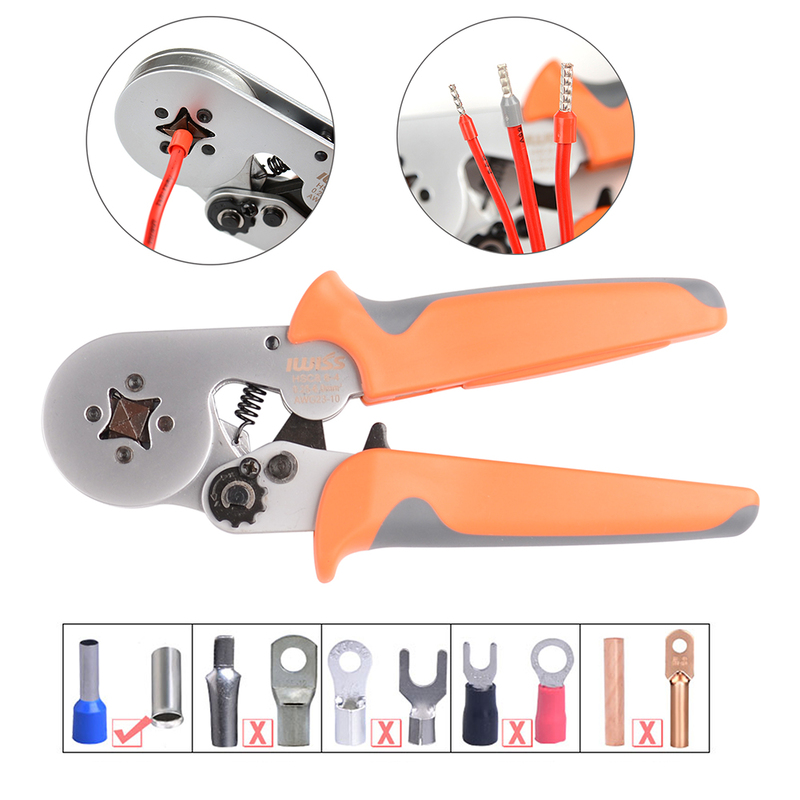 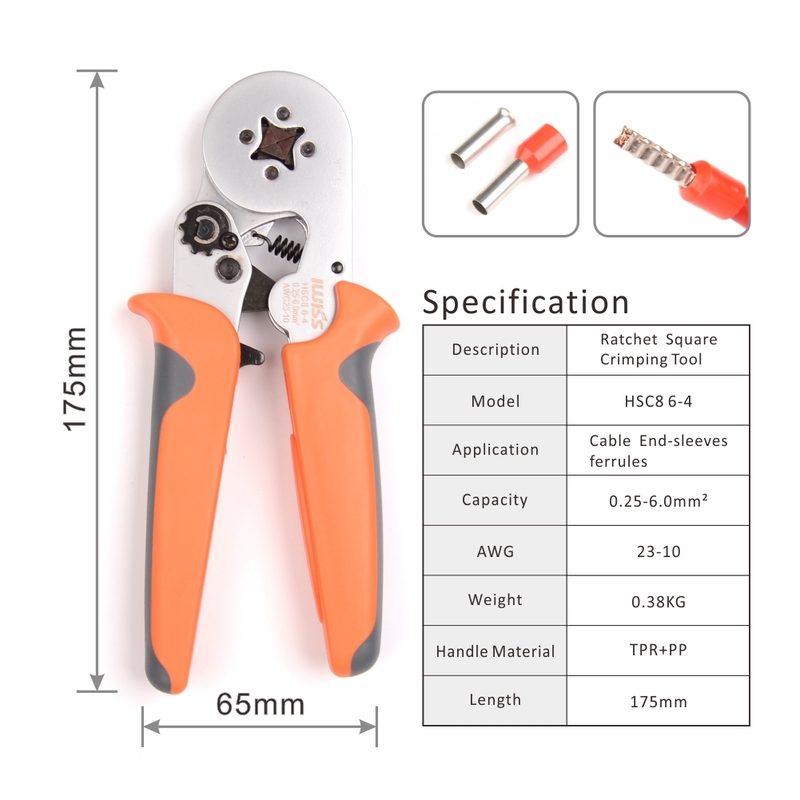 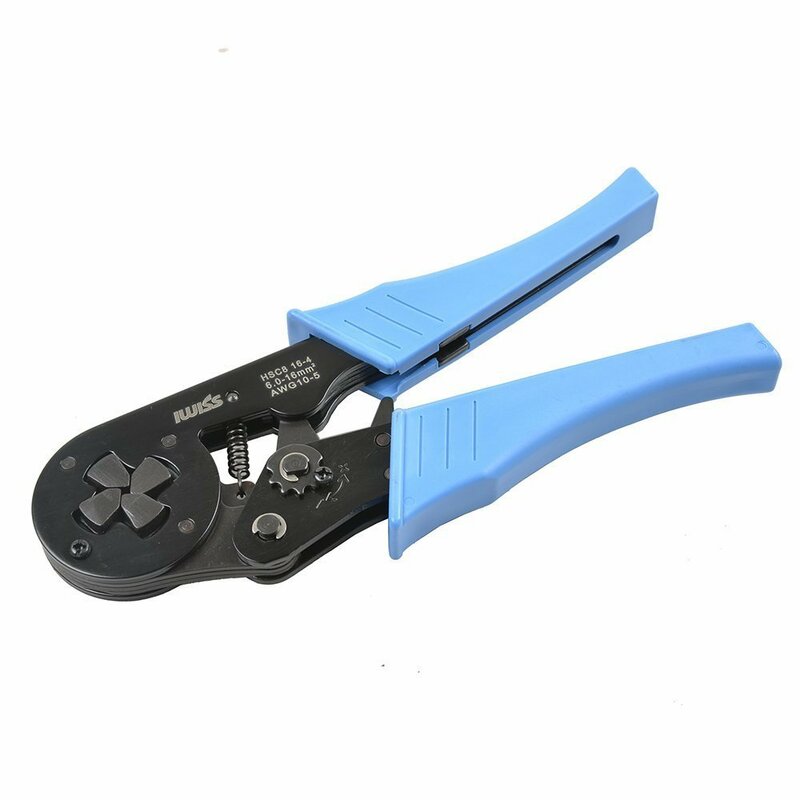 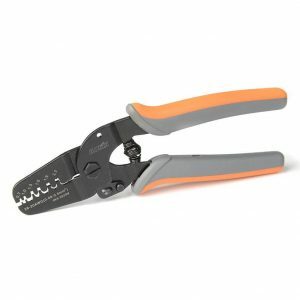 Self Adjustable Crimper Plier Tool: According to the requirements of the terminal, it automatically adjusts itself to the appropriate diameter for stripping, easy to operate. 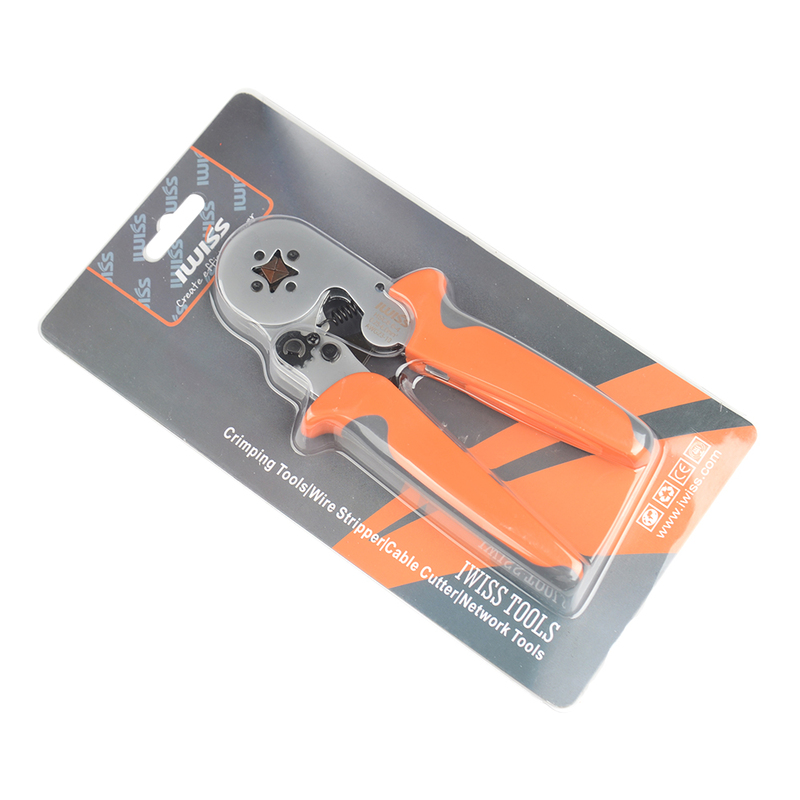 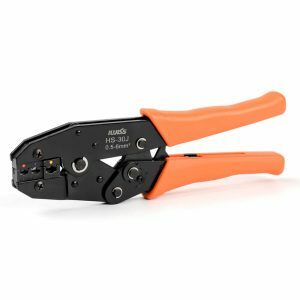 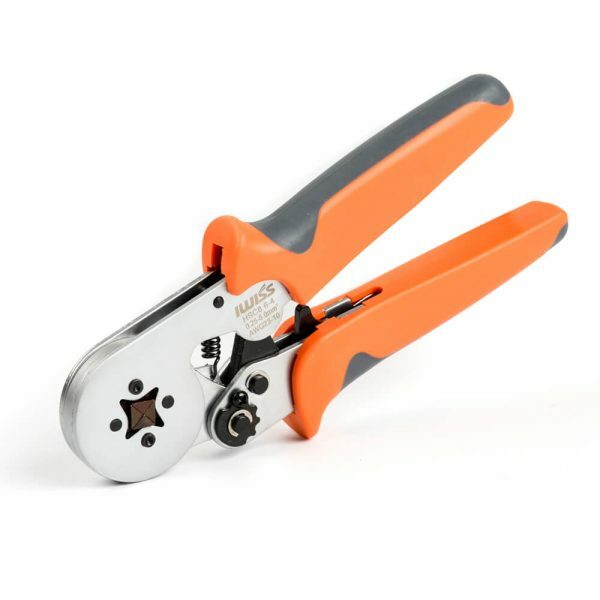 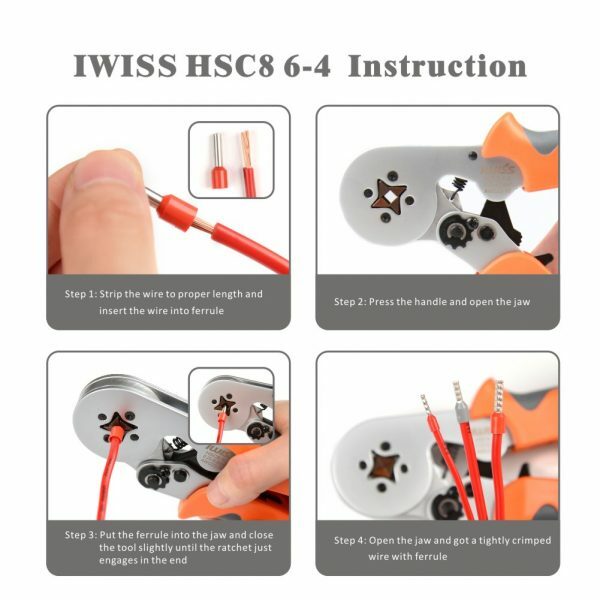 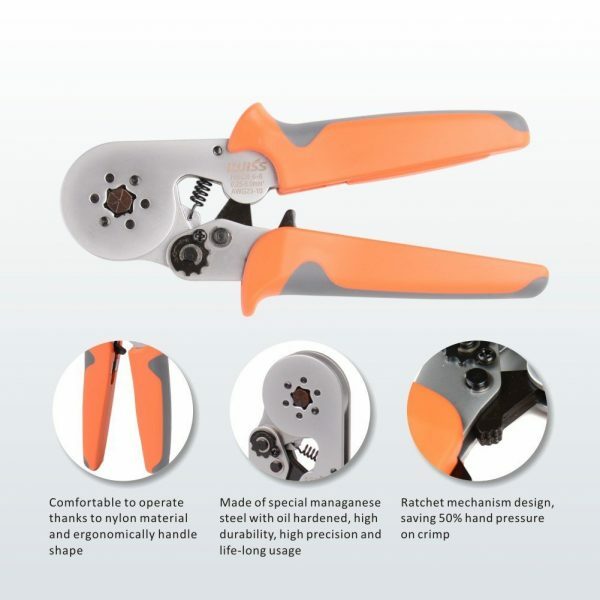 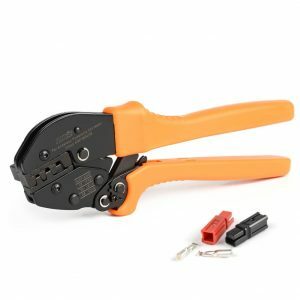 HSC8 series wire crimping tools are applicable for tubular bare terminals and pre-insulated terminal on non-welding connection complied with standard electrical connection. 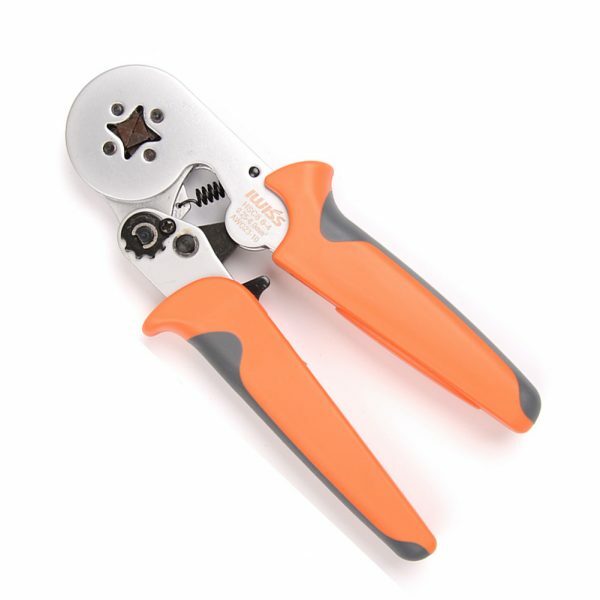 When crimping, the terminal should be put into crimping pliers laterally. The demanded pressing force must be reached before the brake unit automatically release the jaw of the pliers. Thus, high quality crimping standard could be ensured during repeatedly crimping. Due to perfect gripping position fixed and logical and light structure and the handle shape design meeting human being engineering principle, it reduces fatigue degree.